Ithaca will play host to this coming weekend's ICCA Central Quarterfinal. 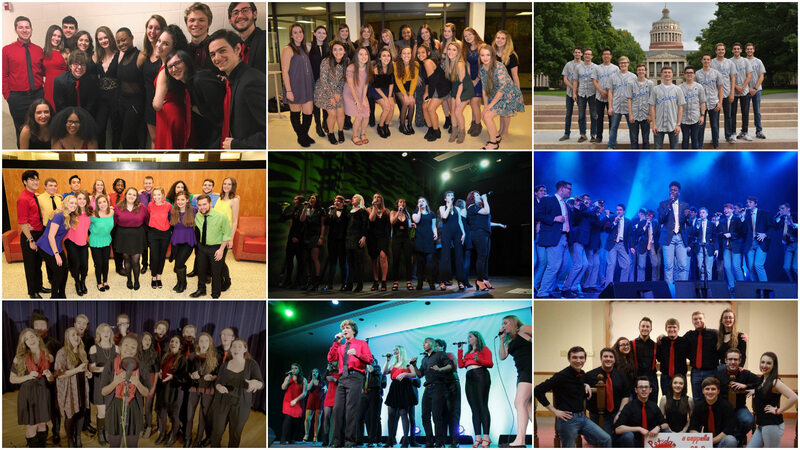 Nine groups from the surrounding areas will get their shot at aca-glory as they perform at Kulp Auditorium in hopes of advancing to the ICCA Central Semifinal. See the details below.